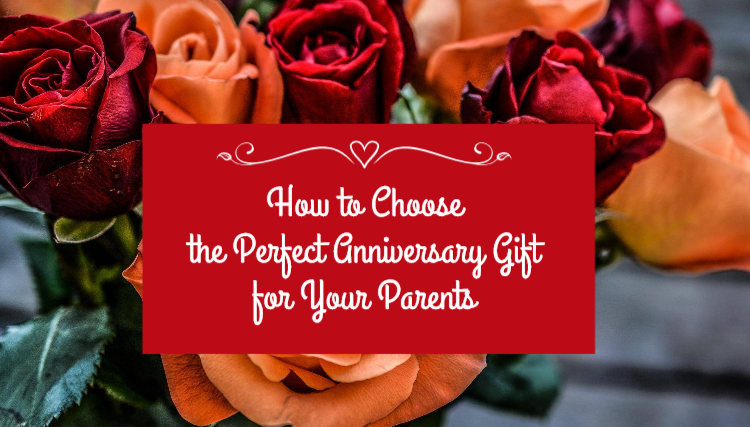 Your parents’ wedding anniversary is fast approaching. It’s a very special day for them and your whole family. It’s time for bringing back some of the most precious memories, moments of hard times and good times, and their whole life together. If you are looking for a touching, unconventional gift ideas, our guide is juts for you. I am sure your parents will love and cherish it for all of the future years together. Has anyone in your family ever traced your family history? If you have access to such information, a full family tree or genealogy chart makes a great gift that your parents will definitely highly appreciate. Another great idea, but it takes some time is to record your grandparents’ oral history and turn the stories into a written book. You will need to organize record sessions with your grandparents on both sides (if possible, of course), and present the stories in book for your parents to read. Of course if you are looking for a much simpler gift idea, then photo mugs could be perfect for you. They are cute and clever and easier to create than you would think. Photo frames with pictures of family are also thrilling for parents, and to them, artwork made by their grandchildren is more precious than any Picasso could ever be. That would make the perfect gift for keepsake collectors. If your mom is a collector, she probably has a lock of hair from your first haircut, or the hospital wristband from your birth. Maybe she collected the plane tickets from that vacation to the Bahamas or maybe she has a set of commemorative spoons from Charles and Diana’s wedding stashed in a drawer. Cherished keepsakes could be anything from personalized jewelry to exclusive collectibles, crystal wedding clock or anniversary throw. The home is where the heart is, and if your parents are retired, their home is somewhere they spend much of their time. Decorative gifts that remind them of their children make perfect anniversary gifts for parents. You definitely can put some thought into personalized wall art, because chances are, it will be displayed prominently for years to come in the living room.